Don’t let hearing loss leave you out.  Audiology Consultants is Panama City's leading audiology practice. We provide customized services for each of our patients in order to meet their needs. 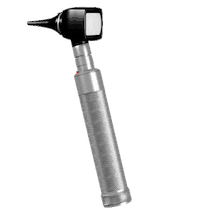 Using today's most advanced hearing technology, we will match your specific need with the best solution available. 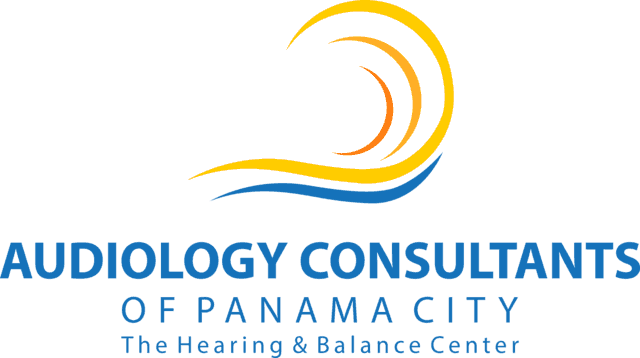 The staff at Audiology Consultants are certified and trained experts at understanding your hearing needs. 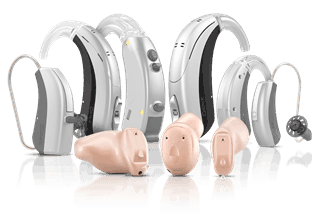 Explore our newest hearing aids by leading manufacturers. 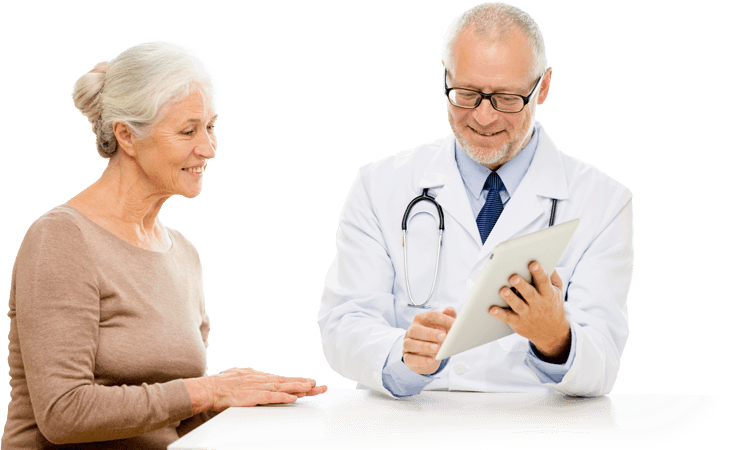 See how you can benefit from the latest in digital hearing technology. Schedule a free no-obligation hearing screening today! Benefit from the latest in digital hearing technology. Come see us at Audiology Consultants for a free hearing screening to find out how we can help. Have difficulty hearing in areas with a lot of noise, such as restaurants. Must turn up the television loud to be able to hear it. Often ask others to repeat what they say.